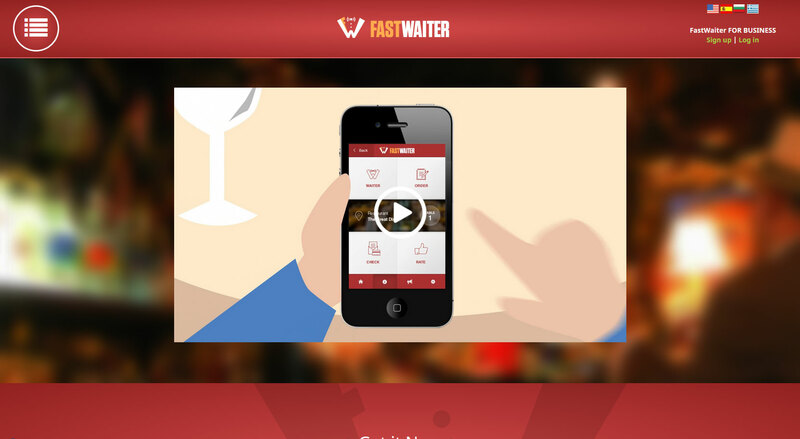 Fastwaiter is a interactive digital menu application from Eurocoders. It is made for iPhones, Android Phones, iPads and Tablets. You will be able to publish your menu items in attractive digital form for your customers who can access it free on their favorite device. Download the application from Google Play Store or Apple App Store to the device of your choice, enter the hotel code, and get started. Customers will love the one-touch browsing experience on the device of their choice or device of restaurant’s preference. This precision will save time of your valuable customers and greatly enhance your restaurant’s overall service. Restaurateurs can fully customize the menu, categorizing various menu groups and items so that customers do not have to scroll through list of items. Making it easier for the customers to navigate and know exactly what they are looking for. Furthermore, you can add a description of the items and adding modifiers so customers can order and further modify the dish whichever way they want. Guest Ordering Capability - If restaurateur wants, they can also add guest-ordering capability to their menu allowing customers to place the order directly from the menu. This option can be easily turned on or off according to the discretion of the restaurant and can be easily activated whenever restaurateurs desire. Multiple Device Support - Fastwaiter works on both Apple and Android devices and it optimizes itself according to the screen size without breaking the experience for your guests or the staff.